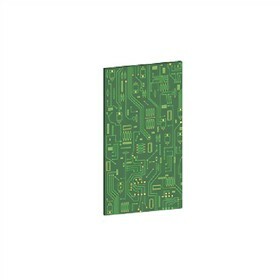 The NEC 1100023 is a CO Expansion Mounting Card that provides interface for 4-Port CO trunk daughter board. The card is required for configurations with fewer station cards than CO Trunk Daughter Boards. It installs in expansion slots 1 or 2 in Main KSU or Expansion KSU. The NEC 1100023 has many exciting features for users of all types. The NEC 1100023 is sold as a Brand New Unopened Item.